Great for dipping. Gently cooked to perfection. 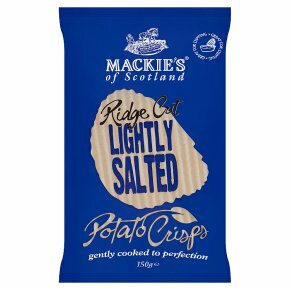 Made in Scotland... with the best varieties of crisping potatoes. Suitable for: vegetarians & vegans.